Please, check my privacy page. You can request to get all the information collected in this blog. Check my terms and conditions too. 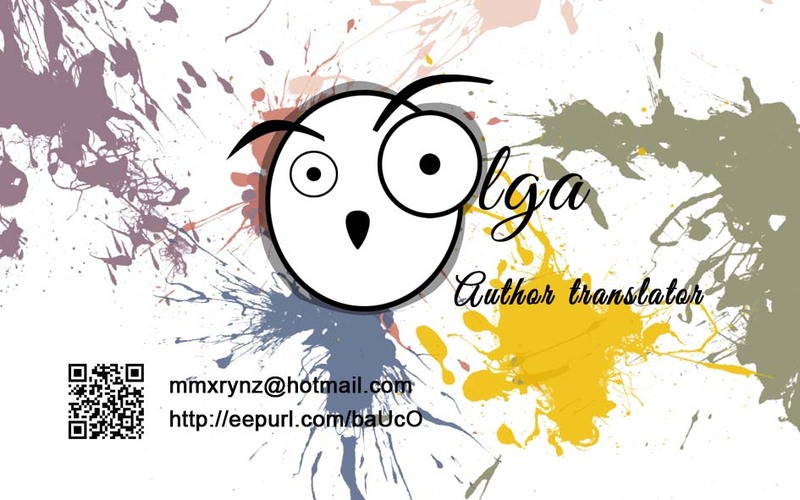 Author Translator Olga is committed to safeguarding your privacy. Contact us at if you have any questions or problems regarding the use of your Personal Data and we will gladly assist you.